Doesn't it often seem like the same people are always chosen? It's always the select few in the media, giving talks, writing books, and shining. It's as if they're members of some special society. They are not. But, they are ready for the opportunities that arise. Guess what? You're also ready. Yes- You. Are. Ready. It's just tough to feel ready when we can't see it. Which is the reason why you need to SEE your ideas and beliefs! That's where Bullet Journaling comes in! These days, Bullet Journaling has become more popular than ever. Bullet journaling, is a daily process that involves taking about ten minutes a day to jot down ideas and opinions that are related to a specific theme. If done well, bullet journaling will build your idea muscle, inspire you to connect more with your own desires, and also create an opportunity for you to look within every day. I created this particular bullet journal of 108 prompts to kickstart your creativity, passion and inspiration. Because the world is waiting. 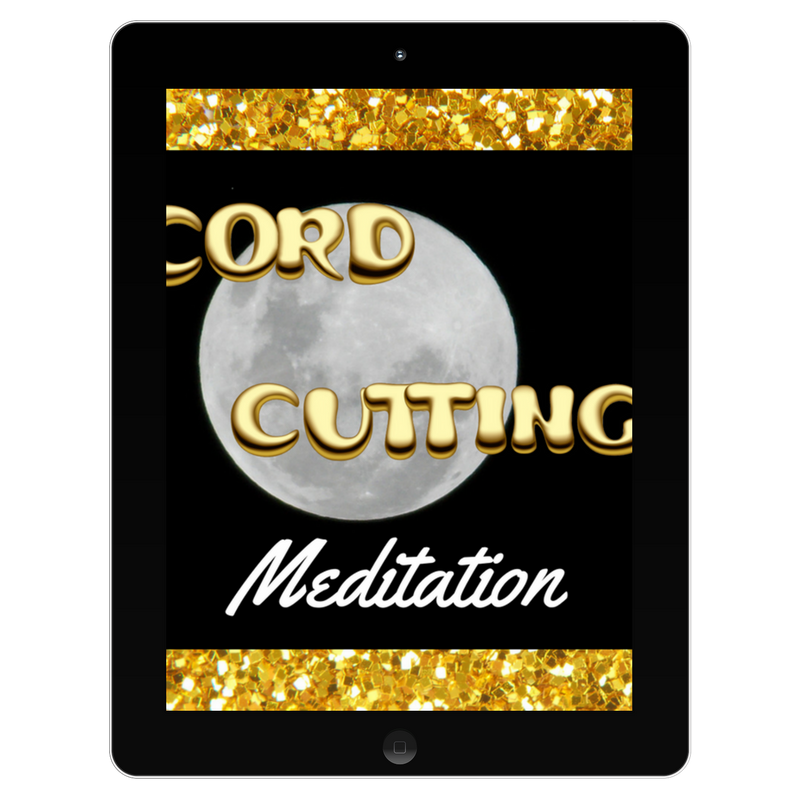 A cord is a bond of negative energy. This attachment is created when two people form a relationship and negative energy continues to circulate between them. We have cords between lovers, parents, friends, and even teachers. Cutting cords allows one to have closure and to release a negative hold that one may have on you. It does not mean that you should never speak to them again. However, it does release effects that they may have on your energy and spirit. Hey Teacher! Are you ready to stop wishing and start doing? In this challenge, you will have a chance to reconnect to your purpose and your love for teaching. I SEE you. Because I BELIEVE in you. Because I AM you. <3 Be sure to sign up! Do it for...yourself.